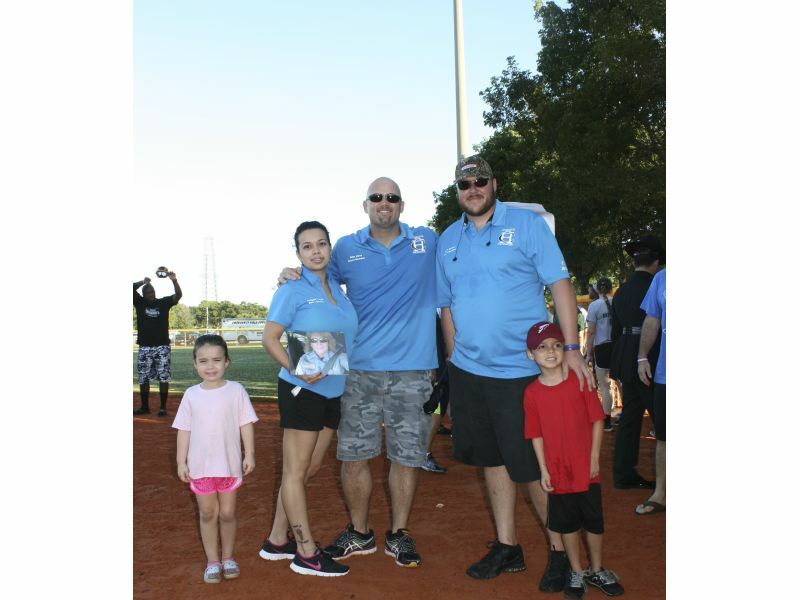 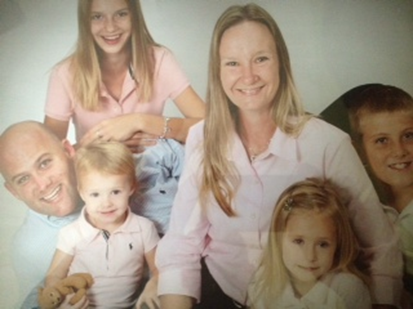 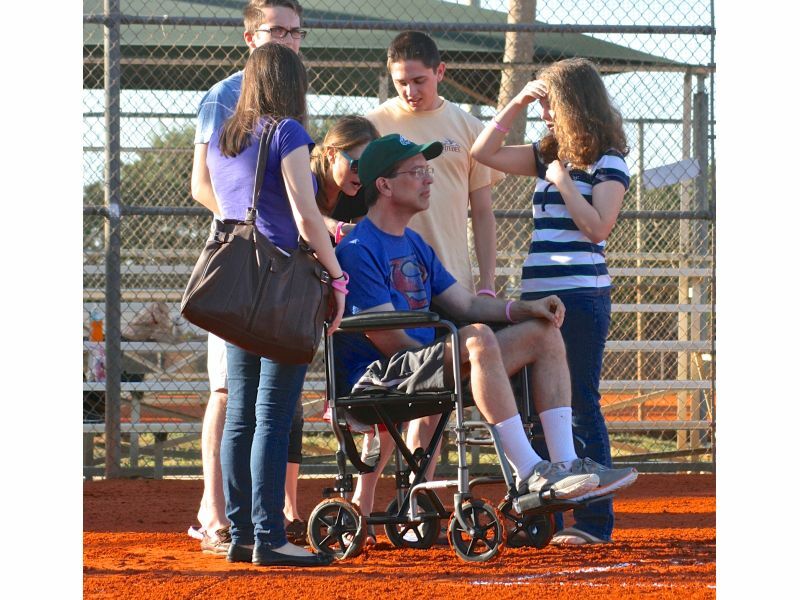 In memory and honor of Charlotte, The Charlotte Hans Softball Challenge has become an annual event benefiting a PBSO employee or immediate family member who has been devastated by illness or a victim of a catastrophic event. 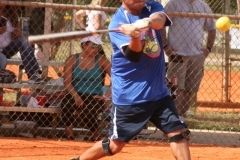 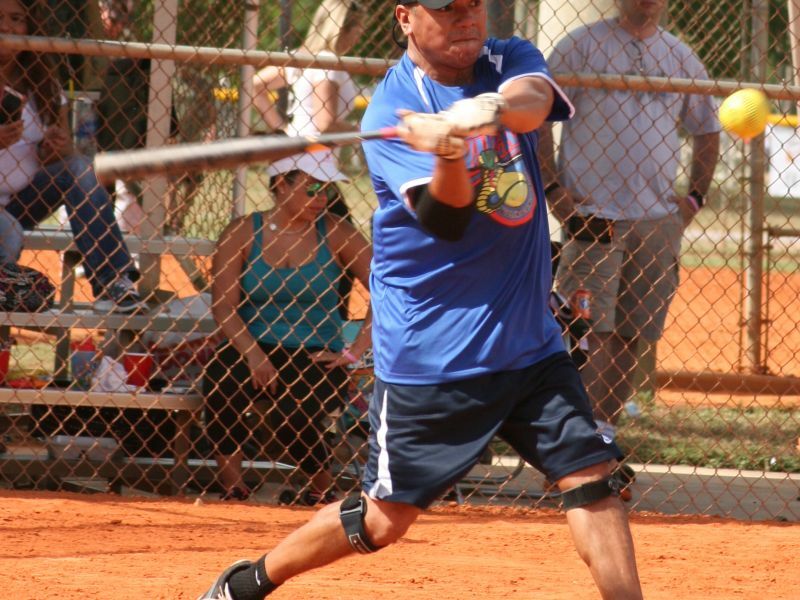 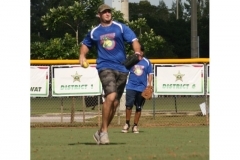 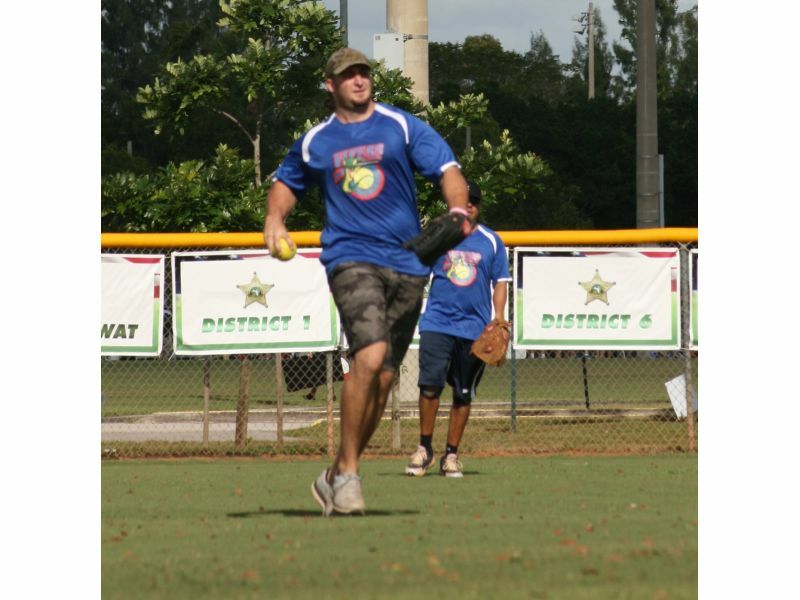 The softball challenge is comprised of teams of PBSO employees. 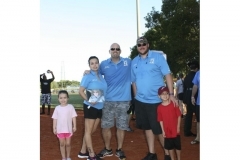 The event is family orientated offering bounce houses, music, food and raffles for everyone to enjoy.